It is easy to over or under pack your carry-on when flying on long haul flights. 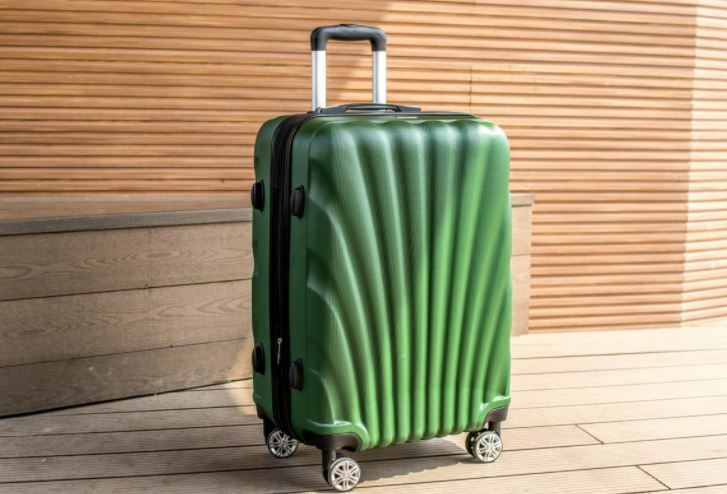 To ensure you have a safe and comfortable journey to Couples Resorts, Jamaica, we have devised the ultimate list of hand luggage essentials for your flight/s. When travelling, the most important items to carry are your documents. Without your passport, boarding passes and travel insurance documents you will not reach your destination as planned! Put these documents in a bright folder that is easy to spot. This will also protect your documents from getting wet in the case of any spillages. It also a good idea to have copies of these documents in an online storage file or email in case of emergencies. One of our most important hand luggage essentials is your medication. If you require any medication or have medical certs, make sure to pack them in your carry-on. It can be difficult in airports to get what you need in a hurry, so do not take any chances. Multi-vitamins are also worth carrying. These are great to fight jet lag before it even begins. Remember that you can only carry liquids up to 100ml on planes. 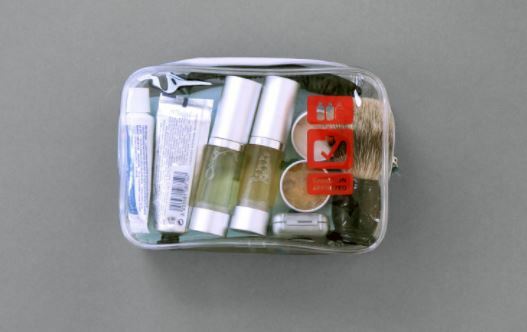 It is a requirement to pack all your liquids (whether this is makeup or your medicine) in a clear case in your land luggage. When it comes to packing your liquids for your hand luggage, lip balm, moisturiser and hand sanitizer are a must! Have these in your clear case to help you to freshen up every couple of hours on your journey! It may seem obvious but try not to forget to pack your phone, laptop, kindle or other electricals you wish to bring onto your flight. You may not intend to use them all on the flight, but these items are usually fragile and need to be treated with extra care. Make sure that your electrical devices are fully charged if you do plan to use them throughout your journey. A lot of planes now have USB ports, so bring your phone cable to charge up your phone during your flight. Depending on where you are travelling from, it is possible that you may have a connecting flight to Jamaica. In this case, it is a good idea to have a spare pair of clothes in your hand luggage. Carry a spare top, comfy leggings and undies that you can easily change into on the plane, or at the connecting airport. Fluffy socks are also a must. This will get you to slip out of your shoes and into a pair of cosy socks for maximum comfort on your long haul flight. An eye mask and a travel pillow are crucial items to help you sleep your long haul flight. An eye mask is essential in case you end up next to a passenger who reads for the whole flight. 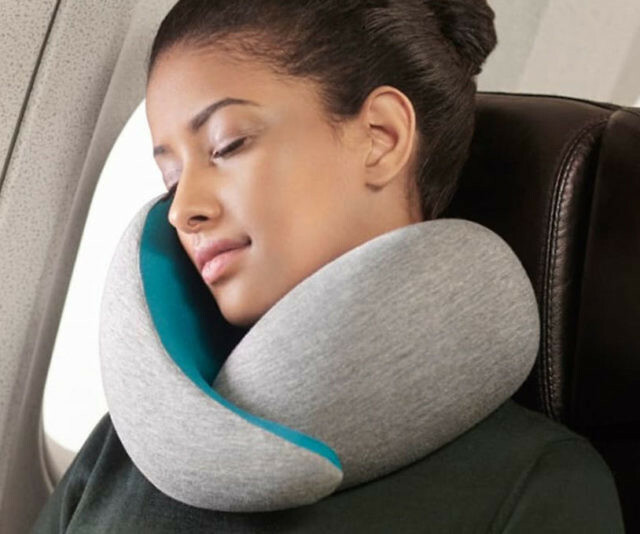 Wherever your seat may be, a travel pillow will support your neck to help you to sleep.